Lease Today and Have Your Security Deposit Waived! $300 Value! Units Moving Fast! Act Now! 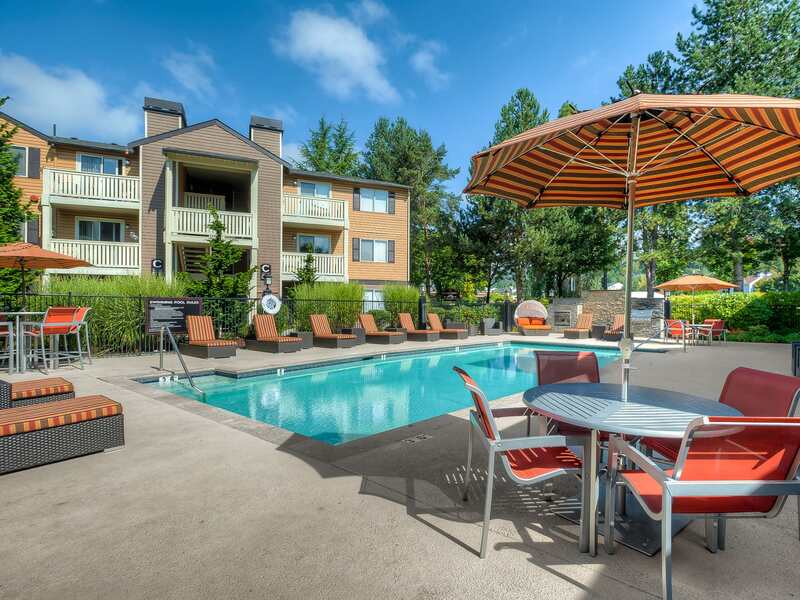 If you’ve been looking for an updated apartment community that offers you a peaceful refuge from big city living, you can end your search at Newport Crossing Apartments in Newcastle, WA. 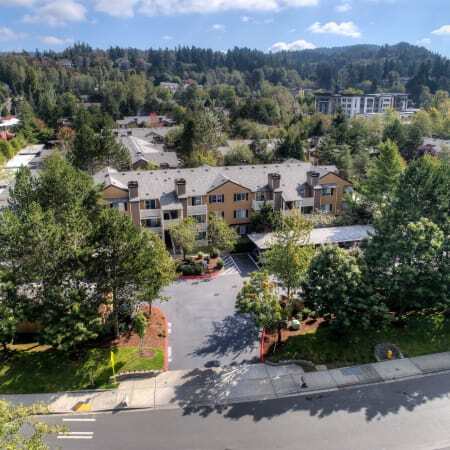 Nestled in wooded grounds, just minutes from Lake Boren and Cougar Mountain Regional Wildland Park, our community puts you in the middle of abundant natural beauty, but is also conveniently located near plenty of shopping and dining, just a short drive away from downtown Seattle. 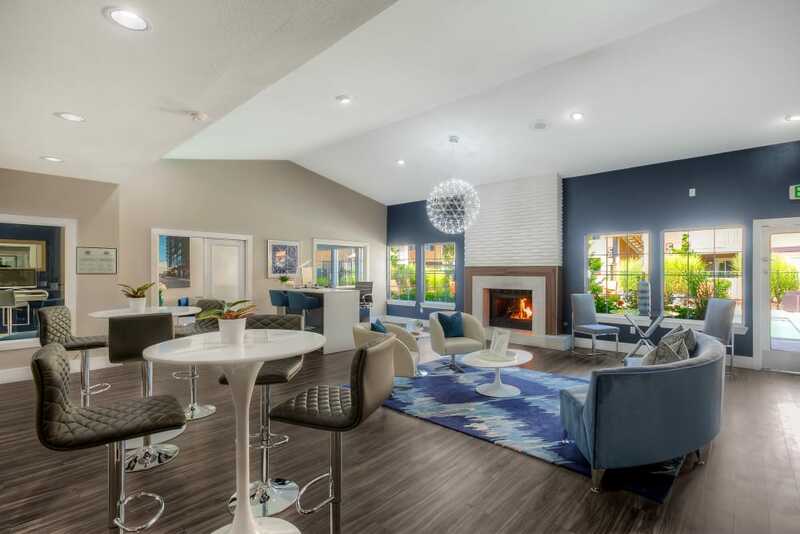 Our pet-friendly one, two, and three bedroom apartments are designed with all the modern updates you’ve been searching for in a new home. Recently renovated interiors come complete with stainless steel kitchen appliances, refurbished cabinets and countertops, and new wood-style flooring. Enjoy spending an evening by your wood-burning fireplace or getting fresh air on your private patio or balcony. 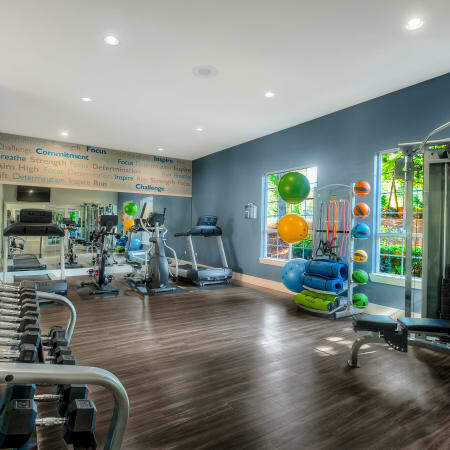 Take advantage of all the amenities of your new community, including a 24-hour fitness room for fitting in your workouts and a heated swimming pool and indoor jacuzzi, for year-round relaxing in the water. There’s even a tanning bed available for those long winter days. 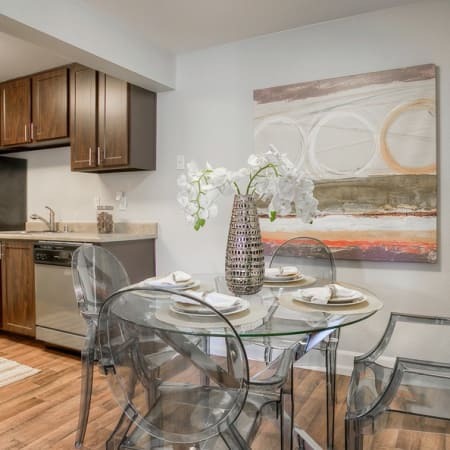 With easy access to I-405 and I-90, our Newcastle, Washington apartments put you at the heart of the Seattle metropolitan area, with convenient commutes to Bellevue, Renton, or Seattle. Newport Crossing is ideally located near highly rated schools and major employers like Microsoft, Nintendo, and Bellevue College. You’ll always be close to shopping and dining, with Coal Creek Marketplace and numerous food trucks right around the corner. 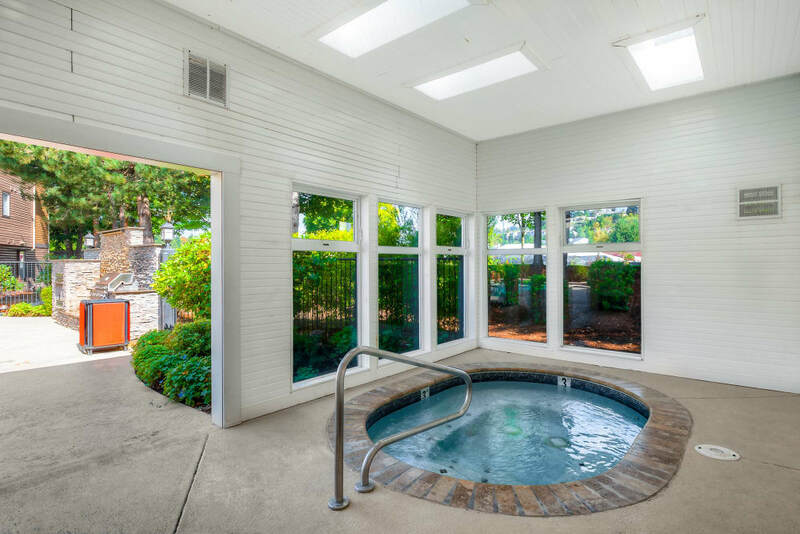 With all these conveniences nearby, you may find yourself surprised at just how idyllic your new community is. At Newport Crossing we welcome your cats and dogs. We know your pets are part of your family, and we think they’ll love living here as much as you do. 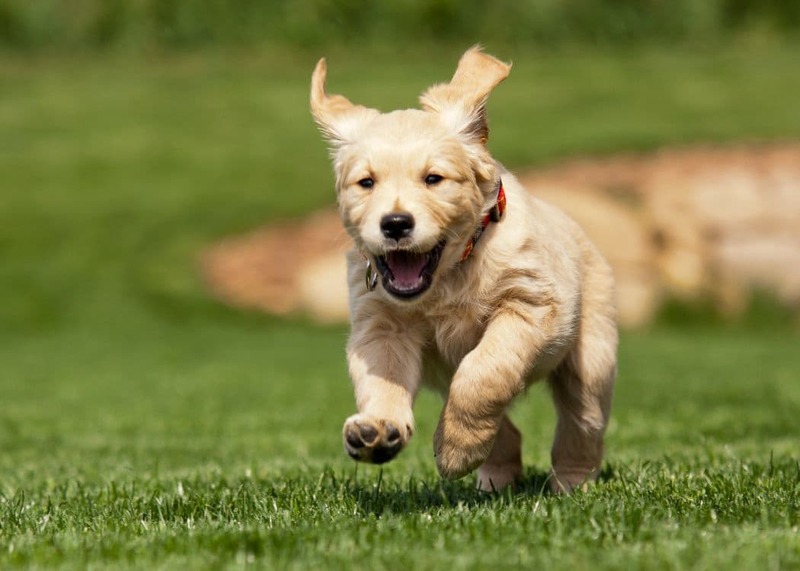 With beautiful wooded grounds and a wealth of parks to explore nearby, your dogs will always have a place to stretch their legs. Please call our office for full pet policy details. Stay connected and engaged with your community. Our social media team is here to provide you with useful information regarding neighborhood events and property updates. 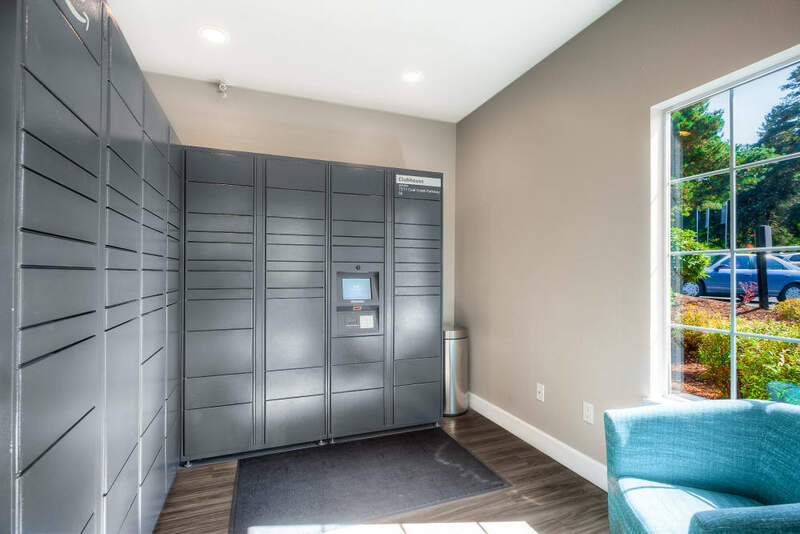 Learn more about the benefits of Newport Crossing Apartments. 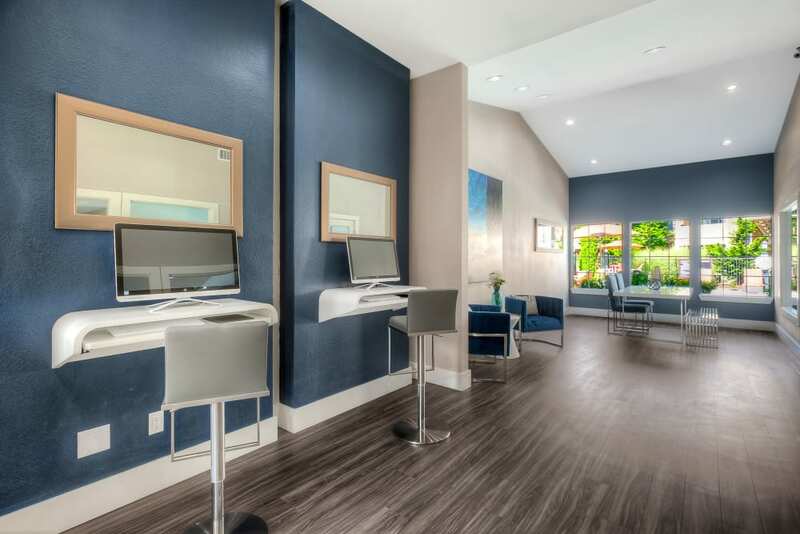 Speak with a member of our friendly leasing staff to schedule a personal tour of our community.